I focus on representing businesses and principals in regulatory, class action, and complex litigation matters across the country. I am also outside general counsel for several domestic and foreign companies. What quote describes your approach to the practice of law? A second-generation South Florida lawyer, Derek started his career at his father’s firm, Boose Casey Ciklin in West Palm Beach. He also worked as a litigator at Weiss Serota and Fox Rothschild before starting his own firm a few years ago. He is an experienced commercial litigator and corporate attorney, having represented several Fortune 500 companies in litigation matters across several states. He has counseled his institutional clients in all phases of business, including early stage and follow on venture financing, management of corporate governance and employment matters, contracting, and mergers and acquisitions. Derek has experience in licensing, trade secret, contract, media, construction, employment, partnership, and securities disputes. He also has significant experience representing companies in e-commerce matters, including privacy, intellectual property protection and infringement, data security, merchant processing, and advertising and marketing compliance. Derek has developed a well-respected practice representing companies in regulatory proceedings and lawsuits involving various Attorneys General from around the country and the FTC. 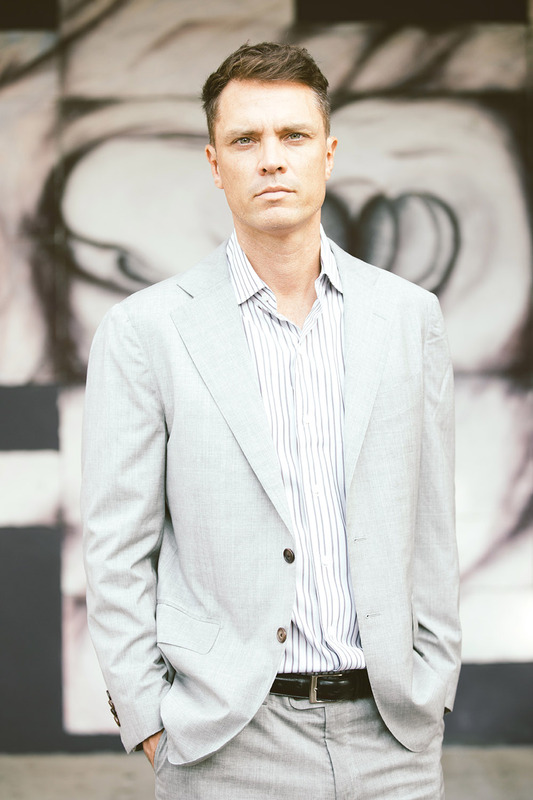 Derek is also one of the most experienced cannabis lawyers in Florida, if not the country. For over four years, Derek has represented and been instrumental in the growth of one of the country’s premier cannabis producer/processors in both the retail and medicinal spaces. He has been retained to consult for and provide counsel to producer, processor and dispensing applicants and licensees across the country, including investors and operators in Nevada, Washington, Ohio, Arkansas and Florida. Derek has extensive experience in administrative litigation. He has successfully defended licensees before and adverse to State regulators. Derek is one of the first litigators in the country to take a cannabis regulatory agency to court and successfully challenge the enforcement of advertising regulations. Derek is also on the cutting edge of compliance and brand development. Derek was retained by a substantial producer to create a multi-state brand licensing model. He has been integral in successfully implementing that IP growth and protection model across several states on behalf of leading cannabis brands. Derek currently represents a national merchant processing group that retained Derek to help design retail payments solutions for dispensing organizations. St. Thomas University School of Law- J.D. Member and Contributor, The Sedona Conference.